Elizabeth Swane is a member of one Australia’s best-known nursery and rose-growing families. As an experienced horticulturist, she has been a regular guest on ABC Radio Sydney gardening talkback for the past 20 years. She is also a garden writer who has written for a number of national magazines, including Your Garden and Home Beautiful. 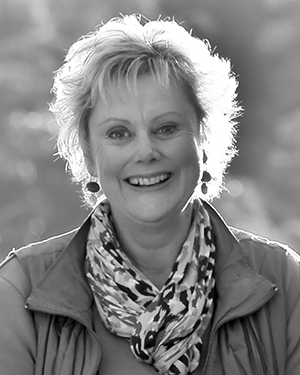 Elizabeth is a horticultural consultant for ABC Gardening Australia magazine and as a writer for Central West Lifestyle magazine she travels all over NSW visiting country gardens. Her passion for gardens and horticulture and her bright, cheery personality make her the perfect tour host.